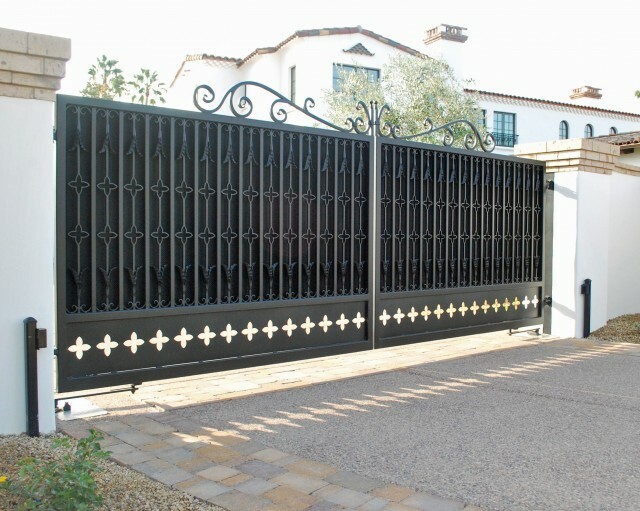 Published April 19, 2016 in category: Experts Garage Doors And Gates with tags: expert garage door company, garage door installation, garage door repair, garage door repair services, garage door safety tips, garage door security tips, garage door services, garage door tips, garage opener repair, garage safety tips, orange county garage services. 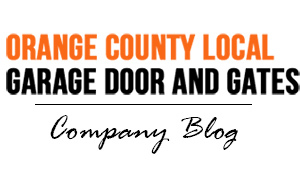 Published November 24, 2015 in category: Garage Door and Gate Repair with tags: garage door experts, garage door installation, garage door installation services, garage door repair, garage door repair services, garage door services, garage door tips, garage doors orange county, garage opener repair, garage safety tips. 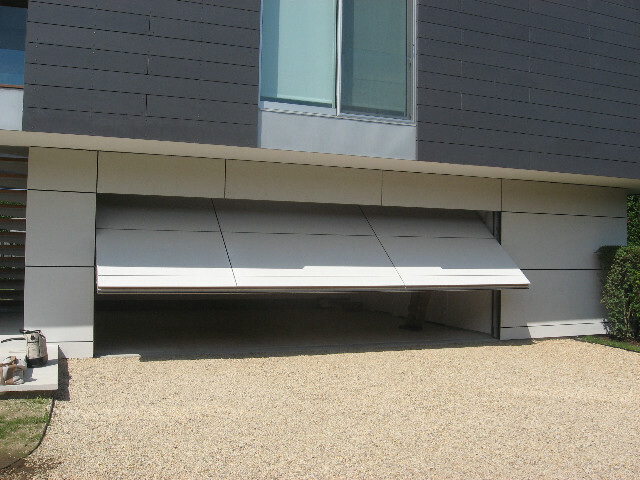 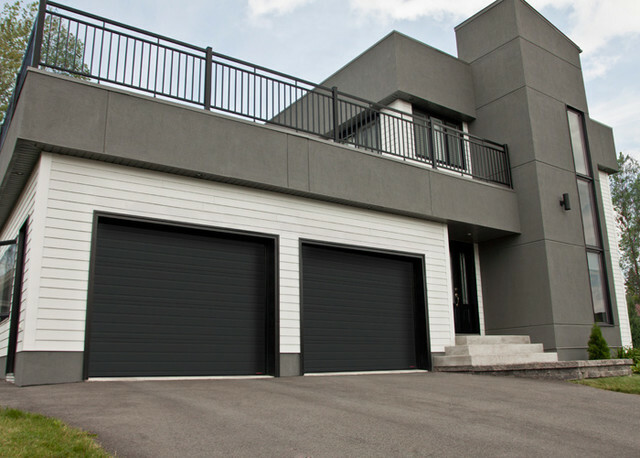 What Kind of Garage Door Opener is Best for Me? 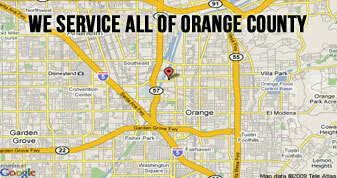 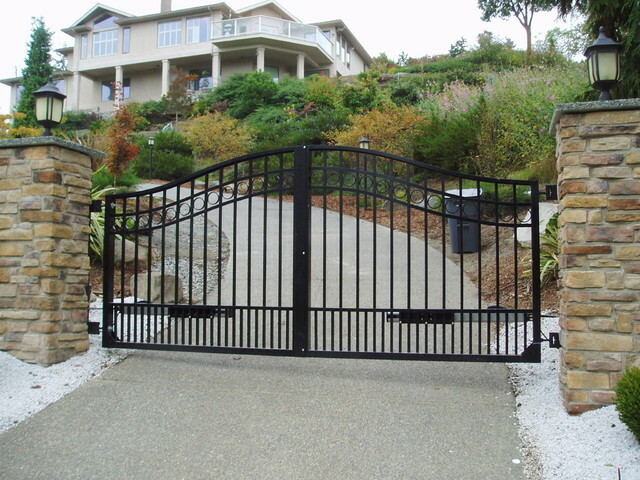 Published August 7, 2015 in category: Experts Garage Doors And Gates with tags: belt drive opener, chain drive opener, garage door opener, garage door services, garage door tips, garage opener repair, orange county garage doors, orange county garage products, orange county garage services, screw drive opener.